The heat has officially arrived in California and it looks like it might be here to stay! During the summer months it is extremely important to stay hydrated in order for our bodies (and minds) to function optimally. Caffeine-free ice teas are a great departure from boring old water! 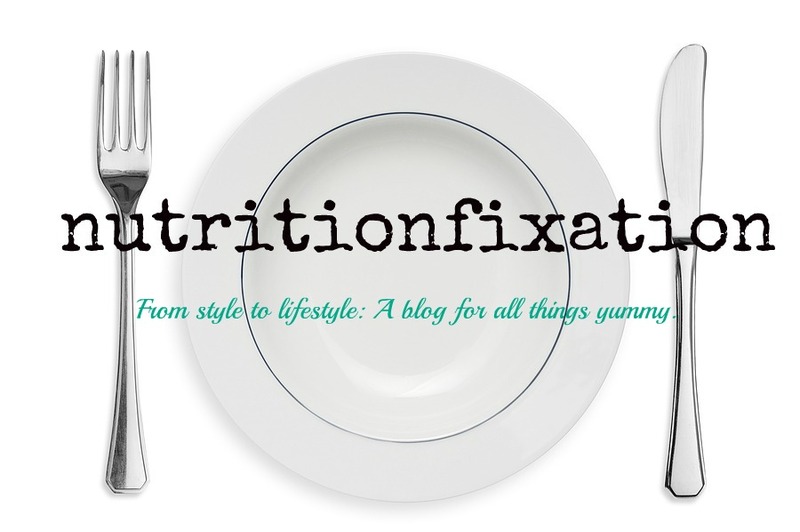 Just keep in mind that many herbal teas can also function as powerful diuretics (which can also cause dehydration), thus it is still important to drink plenty of water. 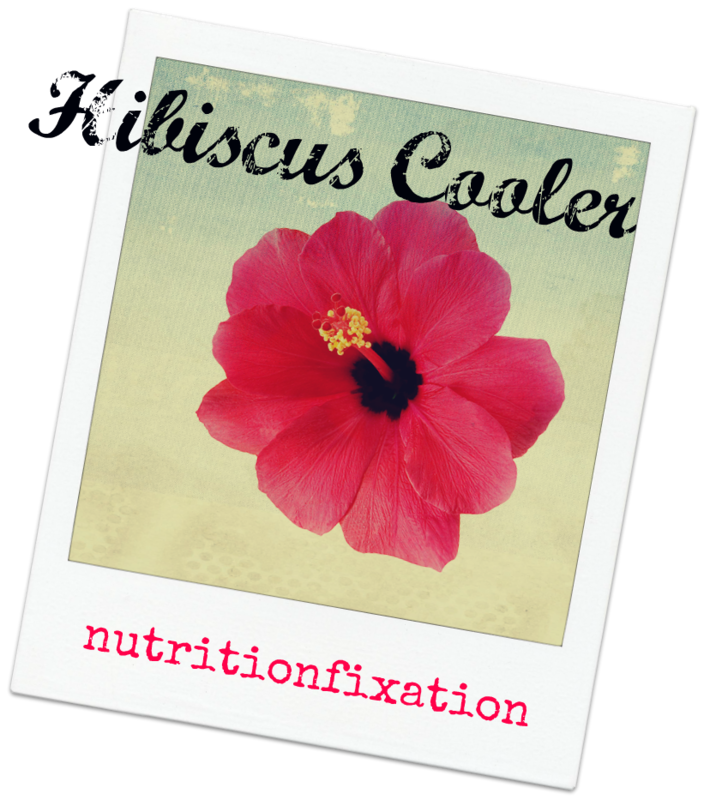 Hibiscus tea, comes from a tropical flower known for their large blossoms, make wonderful and flavorful teas. Hibiscus teas have a tangy unique flavor as well as a gorgeous ruby color. 1 quart (4 cups) of water. 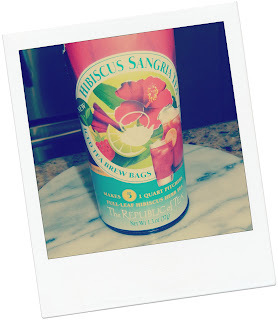 1 Hibiscus Tea Bag – I used The Republic of Tea® Hibiscus Sangria Tea. 2-3 Tsps of Light Agave Syrup (or sweetener of your choice). Bring 1 quart (4 cups) of water to a boil. While water is heating, place tea bag into a heat safe pitcher. Pour hot water over bag and stir with a heat safe spoon. Steep tea for 5-7 minutes and remove bag. Stir in sweetener (or no sweetener if you prefer). Let pitcher cool for about 30 minutes and place in refrigerator for about an hour. Pour tea in glass over ice. 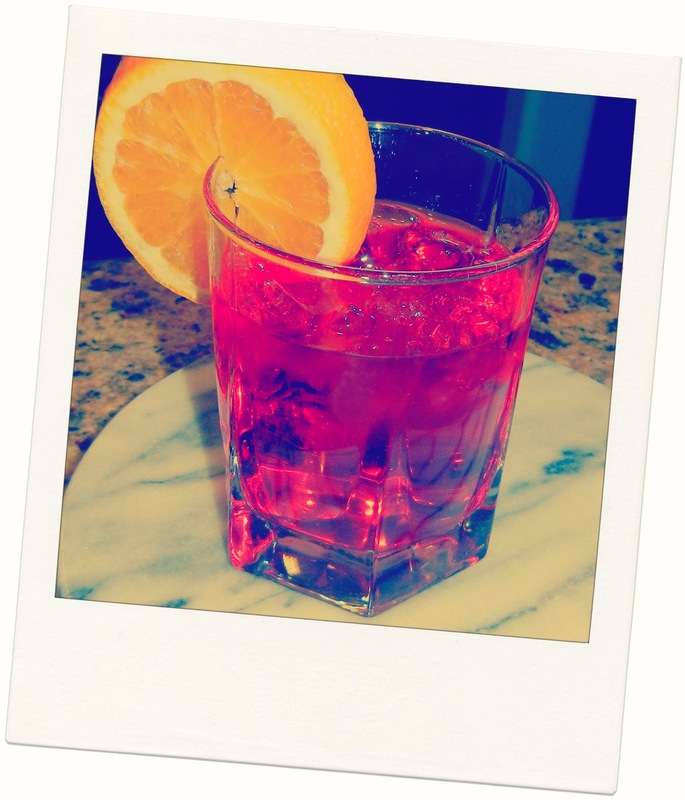 Place an orange slice either inside of the glass (for more flavor) or use on the rim as a garnish. Enjoy!